We firmly believe that correct procedures including a ‘hands-on’ approach could save you or your crew’s lives during a critical Mayday situation. 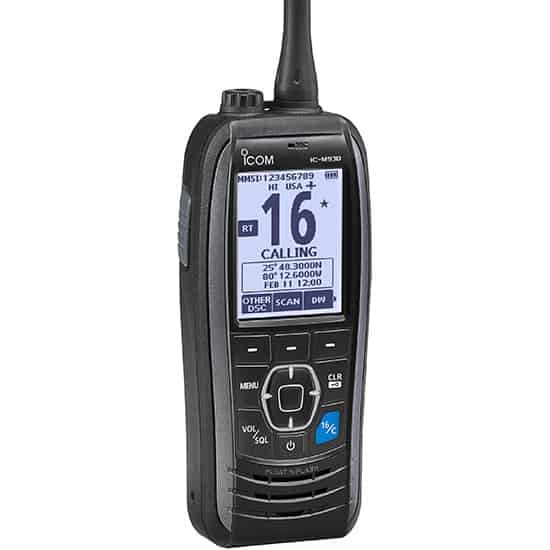 Think of the Marine DSC VHF Radio as your lifeline to the Maritime Emergency Services. During the course, you will be taught to use the latest fixed and handheld ICOM VHF Marine Radio Simulators. 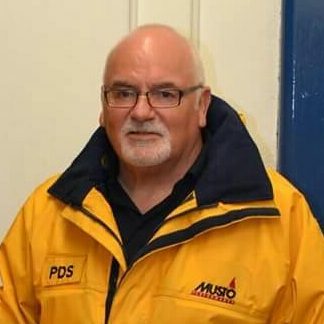 You will also be assessed on a practical and theory examination paper with an independent appointed RYA Assessor so it is advisable that you learn the phonetic alphabet and have a good understanding of the Mayday procedures before commencing this course. Course fees per person £90 payable to Seavoice Training. The RYA SRC Exam fee is £60 and is paid to the RYA directly, the new system to pay for the exam is completed online via the link below, If for any reason you can not pay for the exam online you can contact the RYA on +44 (0) 2380 604158 between 0900-1700 Monday to Friday UK local time to arrange payment. An additional £10 fee is payable if using this service. 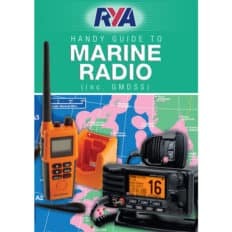 Once you have purchased the course we will post out to you the RYA VHF Radio handbook that accompanies the course, please make sure we have the correct postal address for you to send the book out, please make this clear when booking the course. On your successful completion of the VHF Radio course and assessment, we will forward your SRC Application form for a VHF Marine Radio Certificate of Competence to the Royal Yachting Association Certification Department. Please note that it can take up to 21 working days for the RYA to administer and post out your license. 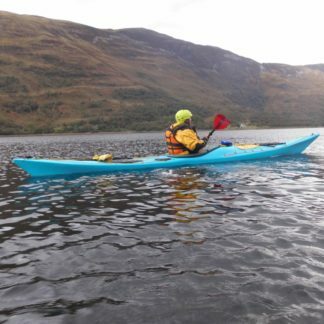 Cancellation policy: A full refund can be made within 14 days of the initial booking if you cancel within 1 week prior to the course date no refund will be made, we are happy to place you onto another course date as long as we have availability. 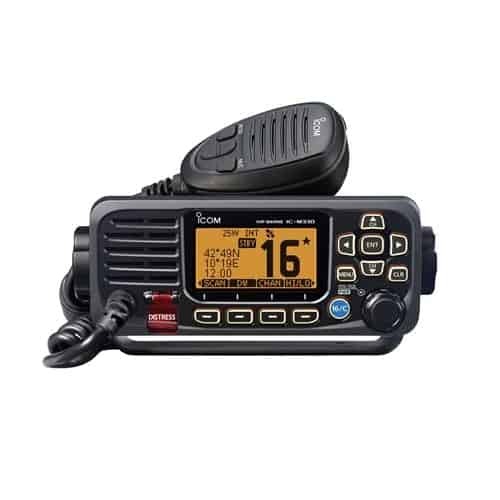 Digital Selective Calling (DSC) using modern ICOM marine radio simulators. Distress, Urgency, Safety and Routine RT Procedures. Making ship to shore and ship to ship calls. The correct frequencies (channels) to be used. What is the pass mark for the SRC exam? The pass mark is 60% both on the online pre-exam knowledge and the final RYA theory exam paper. 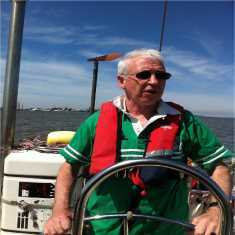 What happens if I fail the RYA VHF Radio exam paper? 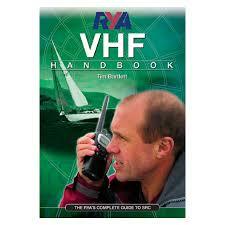 If you fail to reach the marks required to pass the RYA VHF Radio exam paper, you will be offered a exam resit. The resit will be within 6 weeks of the course date. The RYA fee for the resit is £15 payable to the RYA, this will be collected from you before you can take the resit exam. Is there a minimum age to take the RYA SRC exam? The minimum age for the VHF SRC exam is 16 years old. To cancel a booking, we require at least 7 calendar days’ notice before the commencement of the course. Bookings can only be cancelled in writing either by phone or email. Course deposit payments are non-returnable. We will endeavor to find you a placement on a future course. In the event of an emergency cancellation, we require at least 24 hours’ notice by telephone 01704 571903/07704 143747. I have a pre-1999 restricted VHF radio certificate. Can I upgrade it to include Digital Selective Calling (DSC)? 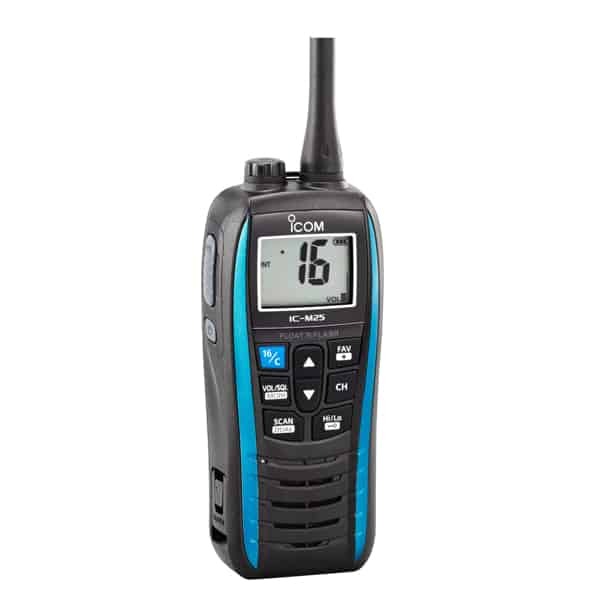 Yes, you can upgrade the restricted Marine VHF Radio licence. You can now book the new format SRC examination direct but it is advisable that you take some refresher training before attending the examination, i.e. take the online course or a classroom course. 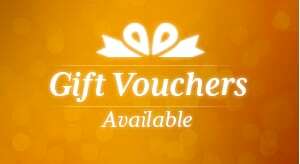 How do I redeem the VHF Radio eBook? If you have chosen the RYA VHF Radio eBook option, we will send you an email with full instructions on how to redeem the eBook. For further information, please see our support page. 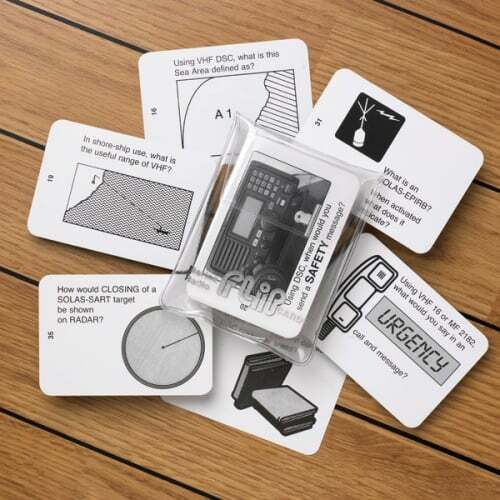 Can you take me for 1 to 1 tuition for a classroom-based RYA VHF Radio Course? 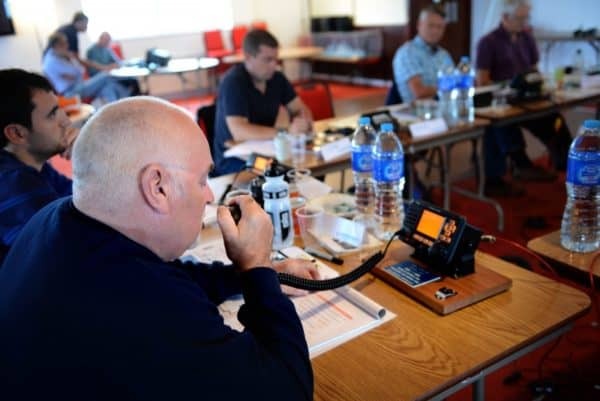 We can run the RYA VHF Radio course for 1 person (1 to 1) this would take place at 1 of our venues and the price would be £250 for the course and £60 for the RYA SRC exam. Make an enquiry : RYA VHF Radio Course (SRC) and same day exam. 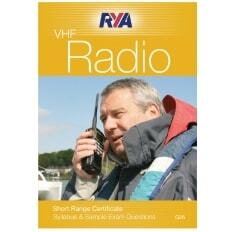 Join the waiting list for RYA VHF Radio Course (SRC) and same day exam.